Home / california / high cascade summer camp / knife show / magic flashlights / mike benson / mount hood / mountain / north america / oregon / phenomenon / ride / snowboarding / united states / Magic Flashlights! Are You Ready to Ride? Magic Flashlights! Are You Ready to Ride? Knife Show Inc and friends uncover a strange phenomenon at Timberline Lodge at Mt Hood. 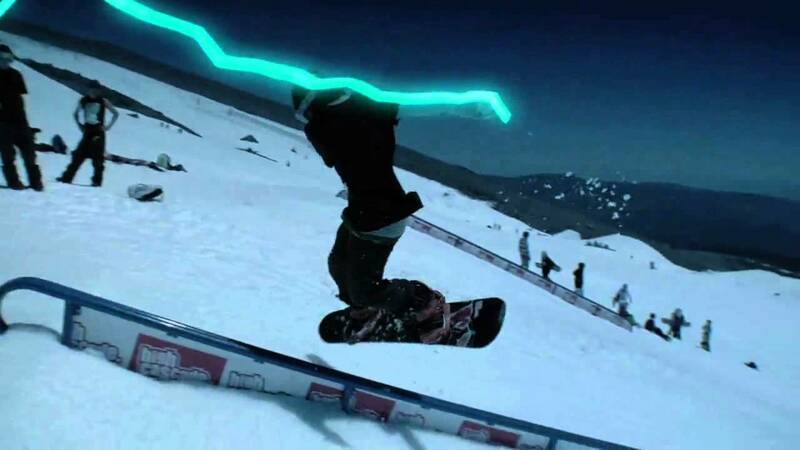 Snowboarding video takes place in and out of High Cascade Summer Camp. Shot and edited by Mike Benson. Starring Brendan Hayes, Scott Stevens, Chris Beresford, Matty Mo, Jesse Burtner, and Casey Wrightsman.